We know. You’re probably looking down at your smart phone right now or some type of another computer device wondering why uShip costs you and other people more to ship a car. People want a dependable company to ship their vehicle, and to find the best company that fits their needs. A company that stands out the most especially when searching online is uShip which they should. uShip is a HUGE company, and will “ship anything, anytime, anywhere” as stated on their website. Although, I am more specifically writing about uShip’s vehicle shipping where brokers and carriers have the ability to place bids directly on the requested shipment. Shipping Wars or Should It be Called Bidding Wars? As seen on the TV show Shipping Wars, they do not always have to bid as they may accept the shipment as soon as it becomes available. If the price isn’t always right, they can send a message to see if the price can be reduced. This seems like a fair deal for the entire car shipping industry, but something that the customers may not realize is the price is being marked up by uShip themselves. We may even have proof on how uShip marks up the prices so the cash keeps flowing in. You’ll be shocked to see just how much of a cut uShip is taking from everyone in what they call a uShip fee. In the example shown above, you’ll see the price mark up I discovered a short time ago. Our company, Car Shipping Carriers or CSC, logged into uShip, and wanted to see if our customer could receive an instant quote online for $800. Basically, shipping a Honda Pilot from San Marcos, TX to Saint Paul, MN. This route for $800 is a fair price considering the season we are currently in. The carriers are basically charging $650 for this particular route while we receive a $150 deposit for the assistance of our brokerage. In this instance, uShip actually priced the customer at $958.21. That’s right, just look above again. This hidden fee is helping uShip to make an additional $158.21 on top of what is being charged by the broker and carrier. Even if they don’t find a carrier for you, they still have to pay this uShip fee meaning you will most likely lose your deposit. This is a lesson you would learn quickly on the streets to gain the label “street-smart.” You never deal with a middle-middle-man unless you want to pay what is considered a higher tax rate on the streets. We simply do not allow this to happen here at CSC as we hold our brokers accountable to higher standards and deal with highly rated car carriers directly. 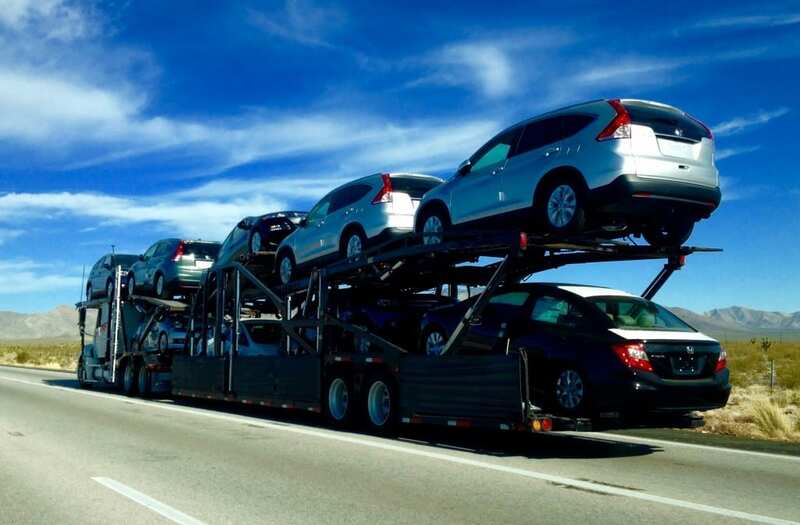 We are a car shipping brokerage that usually charges a standard deposit in the ranges of $125 – $225 as most brokerages do. This is a fair amount considering a company like ours, and the overhead such as marketing, advertising, leasing office space, phone system, application fees from jTracker & Central Dispatch, Bonds, and Customer Support. As you can tell from uShip reviews, working directly with uShip or companies that use their services to find a broker or carrier could lead up to 3 individual hands in the cookie jar increasing cost to ship a vehicle. It’s easier just to use the quote box on our website to receive anywhere from 3 to 5 different quotes from reputable brokers rated 98 and above on our load boards such as Central Dispatch. You’ll have 5 chances instead of 1 to pick one of the best companies that ship cars, and in my mind, this seems like the most logical choice, don’t you? In the end, it might be wiser to use someone other than uShip as it’ll wind up costing you more. Hiring a quality, respectable car shipping company or broker to do all the work for you. You’ll save money, time, stress and should have a better shipping experience. Contact us today at 866.744.2540.